This picturesque setting is a sight to behold. Situated at an altitude of 1,457 m above sea level, HPCA Stadium is easily the most scenic setting to watch or play cricket in India. Snow capped Himalayan Mountains provide a perfect backdrop to let spectators soak in cricketing action and amazing sights simultaneously. The ground hosts both domestic and international matches regularly. This multipurpose sports and events venue is regarded as one of the most fabulous settings to watch live cricket action. It offers breathtaking view of Remarkables Mountains in background and planes take off and land at the adjacent airport. At this very venue Corey Anderson broke Shahid Afridi’s fastest 100 record by one ball when he scored a century in 36 balls. Visitors to Queenstown should add this to their travel itinerary as well. 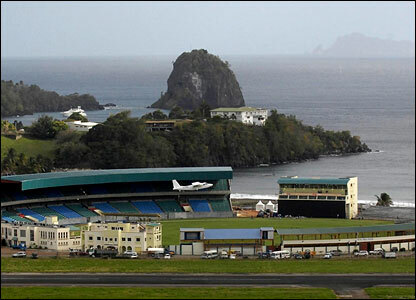 The island nation is known for its beauty and nothing best embodies it than this beautiful cricket venue. 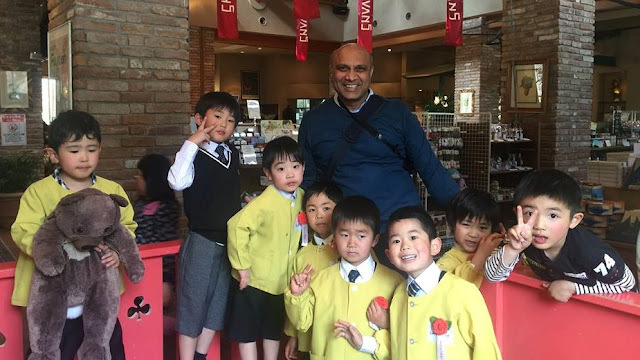 Spectators have fond memories of enjoying many a records tumble and historical performances with bat and ball at this venue. 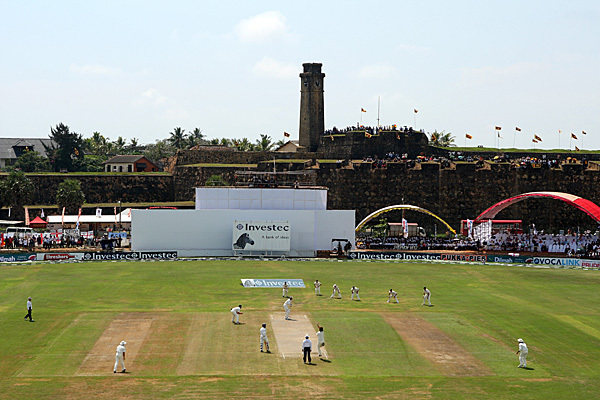 Fort Galle overlooking the ground adds to its scenic appeal. 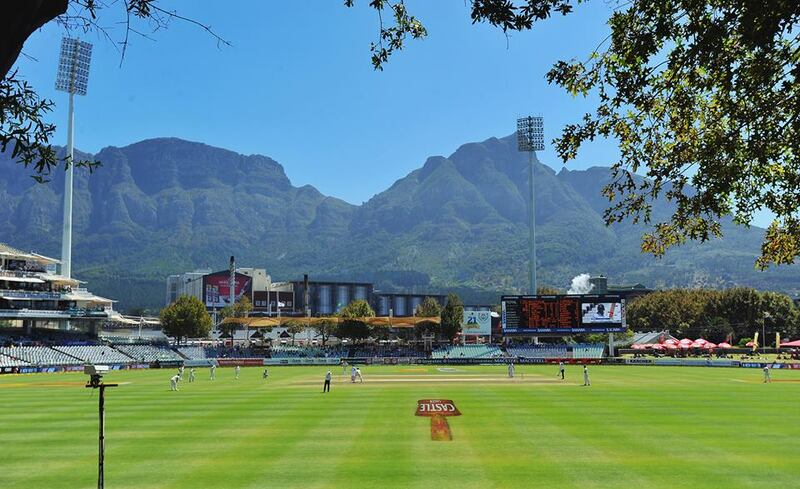 Majestic Table Mountain adds to charm of this prominent cricket venue in South Africa. Admiring the clouds hovering above the mountain is as much a sight to behold as is the gripping cricket action on offer here. A visit to this majestic venue should be a must on your next South African sojourn. St Vincent is among the prettiest parts of Caribbean Islands and this stadium is a testimony to it. You get to enjoy not just amazing Calypso magic on field but also soak in amazing views of the sea and hills. Make sure your summer break has this stadium as a pit stop. 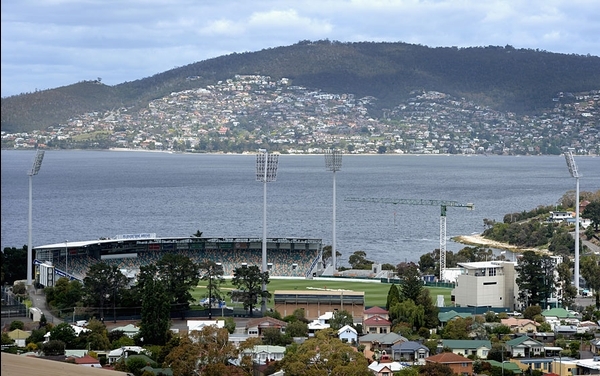 Australia is home to iconic cricketing venues but none is as pristine as Bellerive Oval. Its capacity may be among the lowest when compared to giants MCG, SCG or even Adelaide Oval, but the experience of watching the game is at par if not better than most venues. The ground has undergone considerable structural changes to accommodate more people, yet it remains a picturesque setting to watch the game and enjoy Tasman sights.